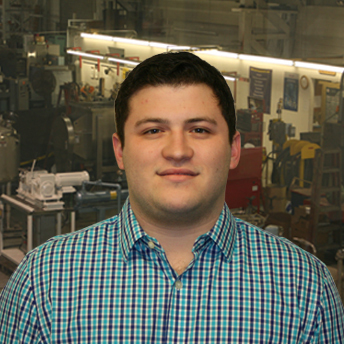 Andy Cohen first joined Aaron Equipment Company as an intern in 2011 in the inventory department. Andy now is an assistant in the buying efforts. His duties include assisting the buying efforts and sourcing of new equipment to purchase. Before joining Aaron, Andy worked for a prominent logistics company as a carrier representative and also spent time as a manager at a short term rental company. Andy graduated from Ohio State University in 2014 with a Bachelor’s Degree in Strategic Communication.